22. Oil Sands vs Tar Sands – Something I’ve Been Wondering About - KJ Kuchling Consulting Ltd. Watching the television news in Canada these days, one sees the environmental opponents of the oil sands parading around with signs that say “Stop the Tar Sands”. One way to distinguish whether someone is for or against the oil sands is to see what terminology they use. Do they call them “oil sands” (i.e. pro groups) or “tar sands” (i.e.anti groups)? 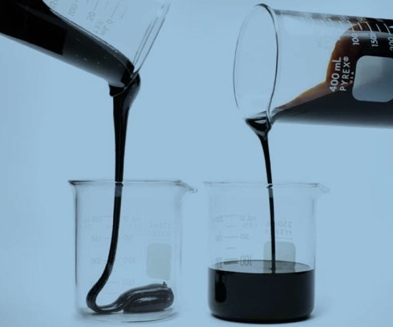 Personally raw bitumen seems more tar-like than oil-like so the enviro’s seem to have it right. Going back many decades the oil sands were originally called the tar sands. I’m not sure when the terminology shifted, but in the mid-1960’s the first large scale mining operation was called Great Canadian Oil Sands (GCOS). I’m not sure why the terminology shift from tar to oil, but maybe it was related to the fact that “tar” was considered something of low perceived value while “oil” was considered something of high economic value. 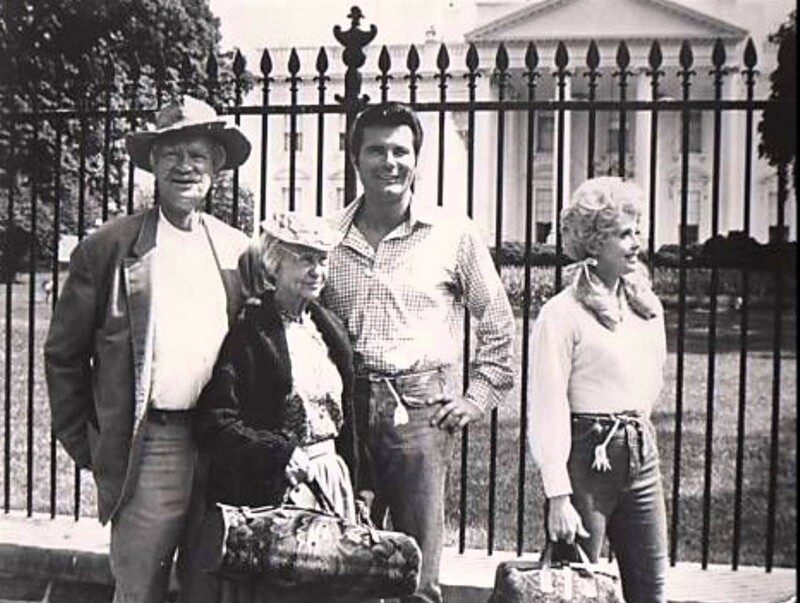 Look at what oil did for the economic situation of Jed Clampett on the Beverly Hillbillies. 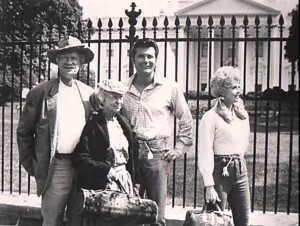 How about the show “Dallas”? There was also a lot of money and scotch drinking. Back then we all wanted to discover an oil well in our backyard so perhaps the term “oil” implied some level of elegance and prosperity. These days when one sees the term “oil” in the news, it tends to be associated with negatives. We see oil references to rail explosions, pipeline ruptures, tanker spills, job layoffs, fracing, carbon emissions, Middle East wars, and protests. These days I don’t know if there is any intangible benefit in using the term “oil” to describe your product anymore. Maybe there is actually some intrinsic harm in doing so. Tar (or bitumen) on the other hand, is a molasses-like substance generally viewed by the public as a material used to repair our streets and patch our roofs. A tar spill is not going to flow anywhere; it will barely flow out of the tank it is held in. What is there not to like about tar? So next time there is a protest with signs being held up to “Stop the Tar Sands”, the oil companies should shrug their shoulders, jump on the band wagon, and say “Yeah, tar, that’s us. So what are you worried about?”. They should try to commandeer the word “tar” back from the protest groups since there really is nothing wrong with tar. There seems to be a lot wrong with oil. Nothing wrong at all, and nothing wrong with so called dirty oil. Whenever I’m confronted by a group of econuts I push back by asking them how they intend to maintain our living standard without oil. What is their plan? Usually they are dumbstruck. 56. Does the Mining Industry Employ Interns? 53. Ore Stockpiling – Why are we doing this again? 51. Pre-Concentration – Savior or Not? 45. Do Any Junior Producers Model a Gold ETF? 44. Higher Metal Prices – Should We Lower the Cut-Off Grade? 42. Global Tax Regimes – How Do They Compare? 41. Resource Estimates – Are Independent Audits A Good Idea? 39. Measured vs. Indicated Resources – Do We Treat Them the Same? 38. Claim Fees Paid for a Royalty Interest – Good Deal or Not? 37. 3D Model Printing – Who To Contact? 36. Fluid Tailings – Time to Kick The Habit? 30. Mining Takeovers – Should Governments Be (Heavily) Involved? 25. Junior Mining – Are People Still Investing? 15. Due Diligence Data Rooms – Help! 14. Miners – Why Have Your Own Independent Consultant? 13. Pit Wall Angles and Bench Width – How Do They Relate? 11. Rock Value Calculator – What’s My Rock Worth? 9. Large Consulting Firms or Small Firms – Any Difference? 6. Metal Equivalent Grade versus NSR for Poly-Metallics. Preference? 4. Four Study Stages (Concept to Feasibility) – Which Should We Do? 3. Site Visit – What Is the Purpose? 2. Early Stage “What-if” Economic Analysis – How Useful Is It? Ken Kuchling on 6. Metal Equivalent Grade versus NSR for Poly-Metallics. Preference? Ron Simpson on 6. Metal Equivalent Grade versus NSR for Poly-Metallics. Preference?